At Lx3 our goal is to provide the highest quality products and fast deliveries at competitive pricing. To accomplish this goal we will strive to stay on the leading edge of design and manufacturing technology. Customers come first at Lx3 as we intend on building long term relationships with all of our clients. Lx3's logo is "From Concept to Reality". Our job is to take customer inputs and requirements and produce a finished product as efficiently as possible. 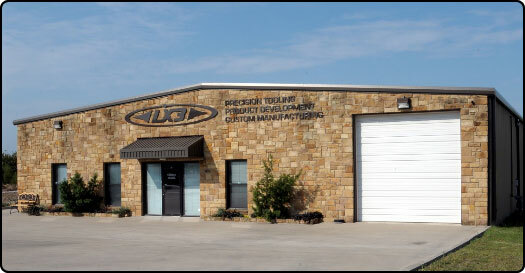 Precision tooling, product development and custom manufacturing are our areas of expertise. We have successfully satisfied customers in industries ranging from consumer products to aerospace. Mission Statement: Customer satisfaction by providing superior quality products on time. With the aid of modern manufacturing equipment and high quality employees we have been able to design and implement a superior manufacturing system. This system enables us to produce high quality products with excellent lead times at a reasonable cost. Lx3 maintains state of the art computer equipment and CAD/CAM software. 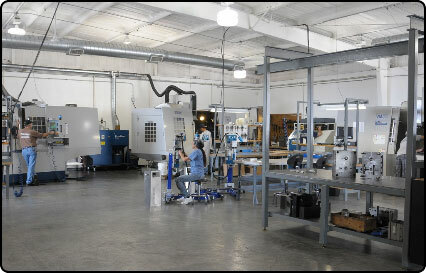 This in conjunction with modern CNC machines, a climate controlled facility, highly trained versatile employees and a streamlined manufacturing system allow us to compete in a variety of industries. We have developed relationships with a wide range of high quality suppliers. This allows us to provide our customers completely finished parts and assemblies to their specifications even if services or components require outsourcing. Graduate of the University of Texas at Arlington with a degree in Mechanical Engineering. While attending UTA, Lamar specialized in composite materials and structural analysis. He was a member of the world renowned UTA Formula SAE Race team in 1992 and 1993 where he served as composite engineer and lead machinist. After college Lamar became a partner at C.M. Support, Inc. which operated under the trade name Viewloader. There he served as Chief Design Engineer in charge of product development, tooling design, manufacturing and marketing. Viewloader developed a broad product line for paintball games and became a leader in this emerging industry. Viewloader was purchase by the Brass Eagle division of Daisy BB guns in late 1998. Lamar founded Lx3 in January 1999.